The Angel Club offers access to a full range of unique extras, bonuses and opportunities, including special events, Zoom Room retreats, and unique channeled messages. 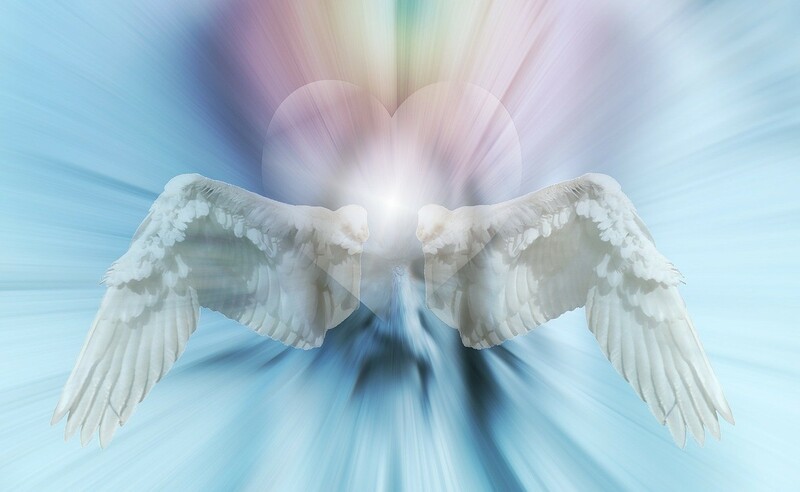 Angel Club members also get exclusive access to more advanced levels of spiritual instruction on 5th and 12th Dimensional healing, plus additional helpful tools to shield yourself against spiritual warfare. 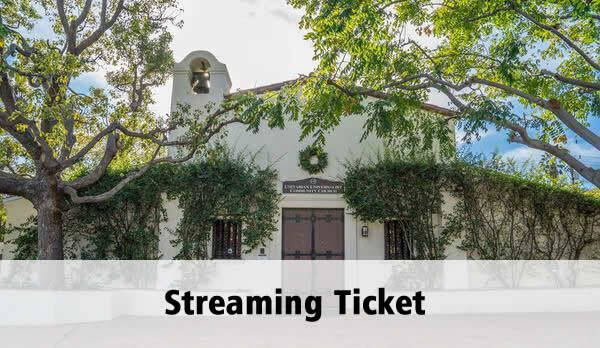 Due to the nature of the program, we are not able to provide refunds. 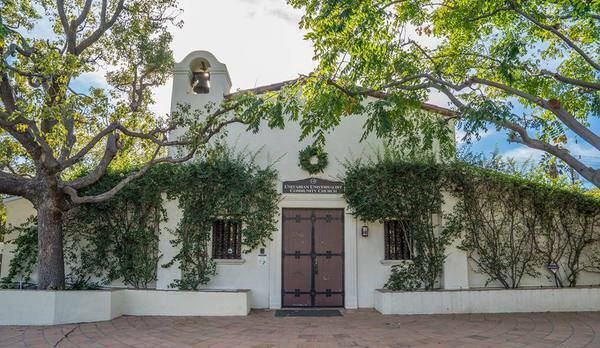 The Angel Club offers access to a full range of unique extras, bonuses and opportunities, including special events, Zoom Room retreats, and unique channeled messages. Angel Club members also get exclusive access to more advanced levels of spiritual instruction on 5th and 12th Dimensional healing, plus additional helpful tools to shield yourself against spiritual warfare. You also get instant access to my VIDEO ON DEMAND LIBRARY where you can view and re-view events. Plus you get a variety of special offers, opportunities, and exclusive members-only videos and content! 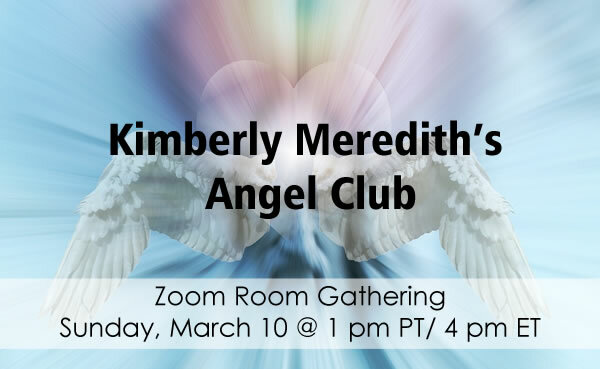 Here’s a taste of what you get as a founding member of Kimberly’s Angel Club! 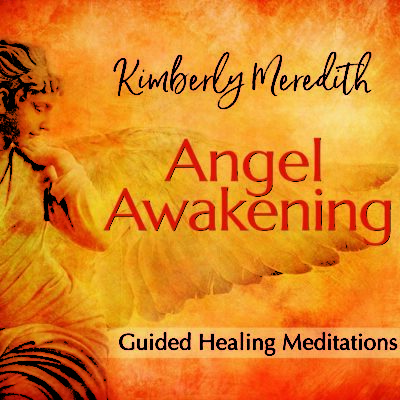 Exclusive discounts for Angel Club members on healing retreats, seminars and other special offers, including early access to Kimberly’s European Mother Mary tour.